This beautiful apartment, located in the heart of wonderful Barceloneta could be your ideal temporary home. 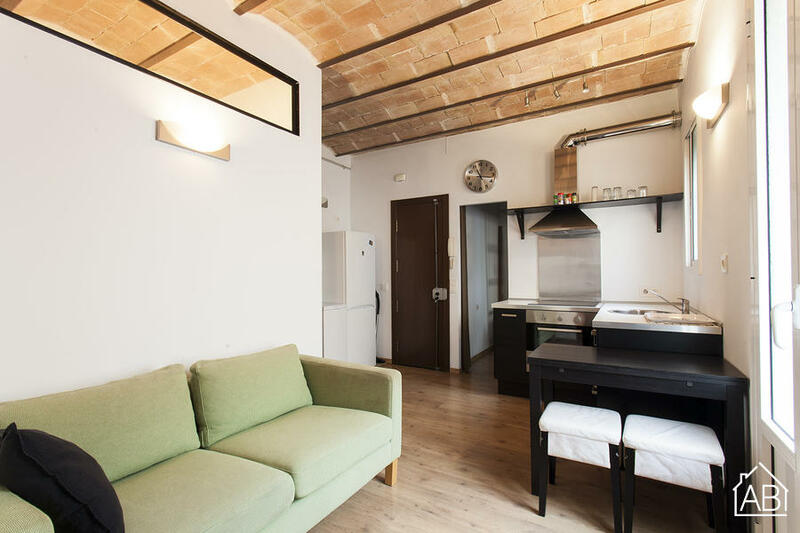 Situated just a stone´s throw away from the city´s incredible beaches, as well as a within walking distance to the Gothic Quarter and El Born, this is city living at its very best. The apartment has a beautiful, quirky finish and is bright, clean and airy. With two bedrooms it can easily accommodate four people. There is a fully equipped open plan kitchen-living space, a stylish, modern bathroom and even a small balcony perfect for taking in some of that Mediterranean sun.